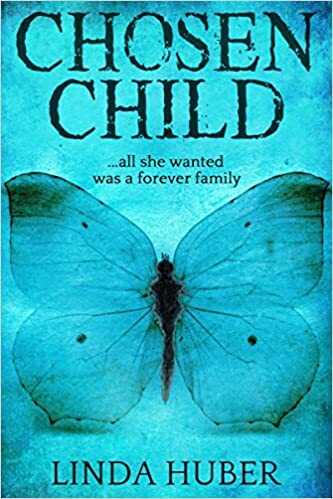 Thank you Natasha Ahmed, author of Butterfly Season, for nominating me to take part in this ‘award’. It’s for newish bloggers/writers, and the idea is I list 11 facts about myself, answer 11 questions from Natasha, choose a handful of other newish bloggers and put 11 questions to them… and so it goes on! 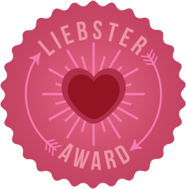 If you want to learn more about the Liebster Award, check out this post by Lorraine Reguly. 1. I’m a huge EastEnders fan. 2. My nearest big town here in Switzerland is St Gall, which grew around a hermitage founded in 613 by an Irish monk called Gallus. 3. I cut my own hair. 4. My favourite ice cream is amaretti. 5. I hate flying. Glasgow is the only airport I actually look out of the window when we’re coming in to land. 6. I do most of my writing between 16.00 and 24.00. 7. While I think I’m moderately tidy, I do have one messy zone – my car. 8. I have been unofficially diagnosed with dyscalculia. This will come as no surprise to anyone who’s ever watched me trying to deal with numbers or sequences. 9. I feel the cold, even when it’s hot. 10. Cats are my favourite animals, but unfortunately I’m allergic to them. 11. 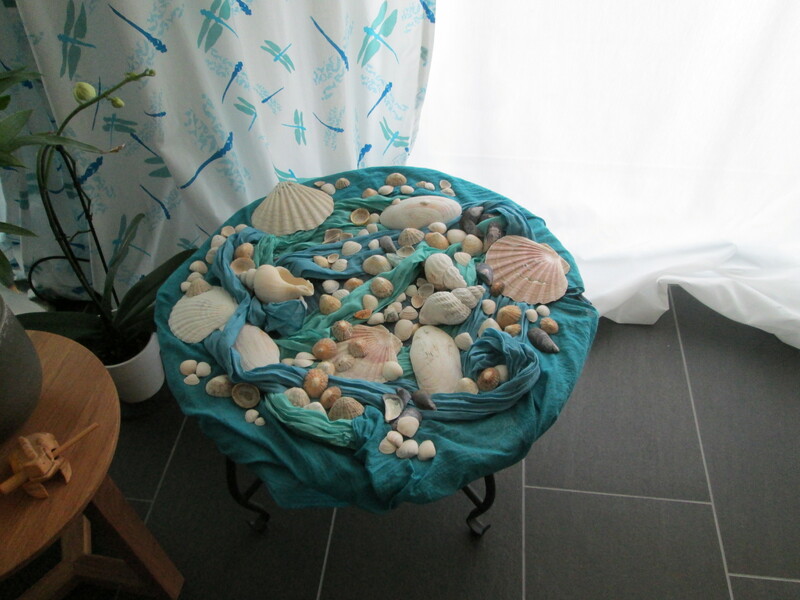 One of my most cherished possessions is my collection of shells from Scotland. An author and a nurse. I’m not sure now why I didn’t do nursing, but I really enjoyed my time as a physiotherapist anyway. 2. Looking over the last ten years, what is one goal that you have achieved, and one that you have not achieved? Well, having a book published ticked an important box! But I’ve wanted to learn Italian for years and I just haven’t taken the time to do it yet. 3. What are your plans for retirement? And will you travel, and if so where and why? 4. Name three words that describe your personality. I think I’m quiet, unless I have to get up and talk to a group of people and then I’m humorous, or so I’m told. Happy, especially on Fridays around wine-time. And I tend to worry unnecessarily – again, or so I’m told! 5. What was your last blog post about? The Cold Cold Sea, which went to be printed last week. 6. Who is your favourite poet and why? Wilfred Owen. He wrote such beautiful poetry in so few words. 7. With the rise of social media, do you feel we’re more connected than ever, or more physically isolated than ever? I think a new type of connection has developed. We now have friends in the usual sense, and also online friends. You can’t compare the two, and the online friendships are not necessarily less real than the old-style ones – just different. I’ve gone several times for help to online friends because for some problems, they know best. Having said that, there’s no substitute for meeting someone in the flesh. And I think no one is physically isolated unless they choose to be. In a word – crime. I rarely read science fiction or fantasy. Romance and comedy – sometimes. Probably about 90% of what I read is crime. Are you a sports fan? Which sport and who is your favourite sportsman? I’ve always enjoyed tennis – so I’m happy right now, it’s Wimbledon! I’ll be supporting Andy Murray, Stan Wawrinka, and Roger Federer. If you had to choose one place in the world where you would spend your remaining years, where would it be? Have you ever done anything you’re really ashamed of? Would you share it with us? We won’t judge you! When I was about nine, I stole a plastic horse from a little friend. He wasn’t giving it the love it deserved, so I rescued it! Those of my nominees who accept the award will be posting their answers at some point in the not-too-distant-future, and nominating 5-10 newish bloggers of their own! Looking forward to reading all about it! This entry was posted in Life in Switzerland, The Writing Life and tagged The Liebster Award. Bookmark the permalink. Good to find out more about you Linda!! great choice of questions to pass on as well!